AU $330,000	plus GST Need Finance? AU $330,000	plus GST Need Finance? Need Insurance? 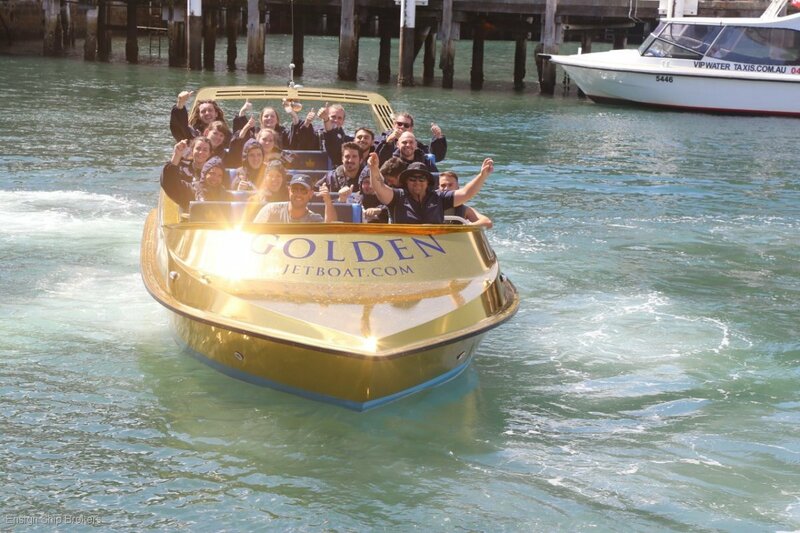 This is an opportunity to own one of Sydney’s newest and most extreme water craft thrill ride, purpose built to survey standards and operating under AMSA 1E survey. 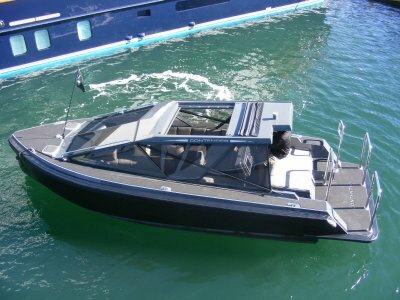 Built in New Zealand by Kwikkraft, launched in 2017, this vessel makes the Harbour come alive in a way no other vessel offers. Reaching speeds up to 80kph and being able to stop in its own length, sliding sideways, performing tight circles and producing waves of water to wash over the passengers. All in all the best way to view Australia’s most amazing harbour. 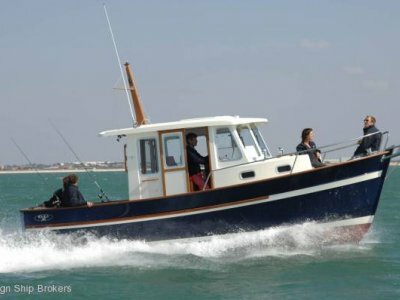 The success of the operation has meant that the owner has needed to spend more time on the business than he has available and he is now offering the boat for sale at a much reduced price after less than a year of operating. 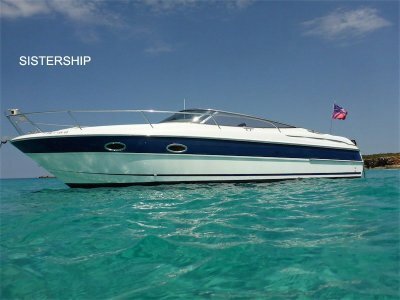 The owner has produced a projection for cash flow for the vessel which shows outstanding potential returns, however, anyone looking at this as a business for themselves can easily calculate that a boat which carries up to 22 passengers, as many as 7 trips per day and at a cost of $60 per head for a half hour ride potentially 365 days a year, is talking about serious income. 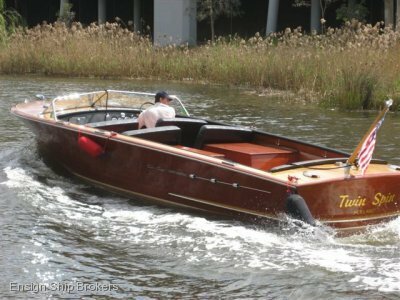 The total offer includes: Boat, web site, marketing and promotional material and phone number. As such this represents a turnkey operation ready to go.